Mike sent this question to Ask PikeAngler. I am always delighted to hear of someone willing and eager to learn. Whatever your passion, if you read books and ask others for advice then you are showing that willingness to learn and that must be applauded. You can learn a lot of the technical aspects from books but there is one element of pike fishing that you should learn on the bank from an experienced angler. Pike are delicate but they also have teeth and gill rakers. Read about fish safety, then get help from an experienced pike angler until you are confident that you can safely handle and unhook the pike. There is no other book on pike fishing that so comprehensively covers the methods, rigs and tactics employed in our sport. Yes its a book by one of the major fishing tackle manufacturers, but this is not simply a catalogue promoting Fox products. While all of the tackle on show is from Fox, this book is packed with top quality detailed images and information in easy to digest sections. The Fox Guide To Modern Pike Fishing is the ideal book to start anyone off on the right foot as they embark on their pike fishing journey. Barrie Rickards is one of the great pike anglers. Barrie was one of the founders of the Pike Angler’s Club, a pioneering pike fisherman and a tireless champion of our sport. 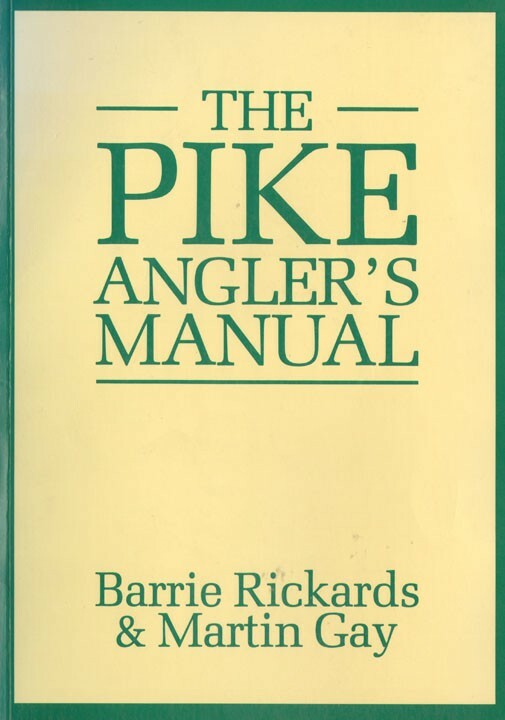 This book, co-written by Barrie Rickards and another pike angling great, Martin Gay, revealed the tactics that helped many pike anglers of thirty years ago. The Pike Angler’s Manual is an enlightening piece of nostalgia that, when compared to the Fox Guide, illustrates how far pike fishing has advanced in thirty years. A lot of the tackle and lures have been replaced by a plethora of modern versions. But I would caution against dismissing this book because of these small details. 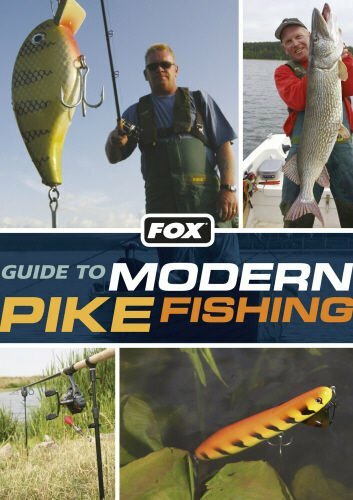 Both the novice and more experienced pike angler should definitely have a copy of the Fox Guide To Modern Pike Fishing. Anglers interested in the history of pike fishing or wanting to broaden their own knowledge would enjoy reading and learning from The Pike Angler’s Manual. Thanks for the question Mike and best of luck with the pike fishing.